According to the National Institute of Dental and Craniofacial Research, 90% of adults between the ages of 24 and 64 have experienced tooth decay. 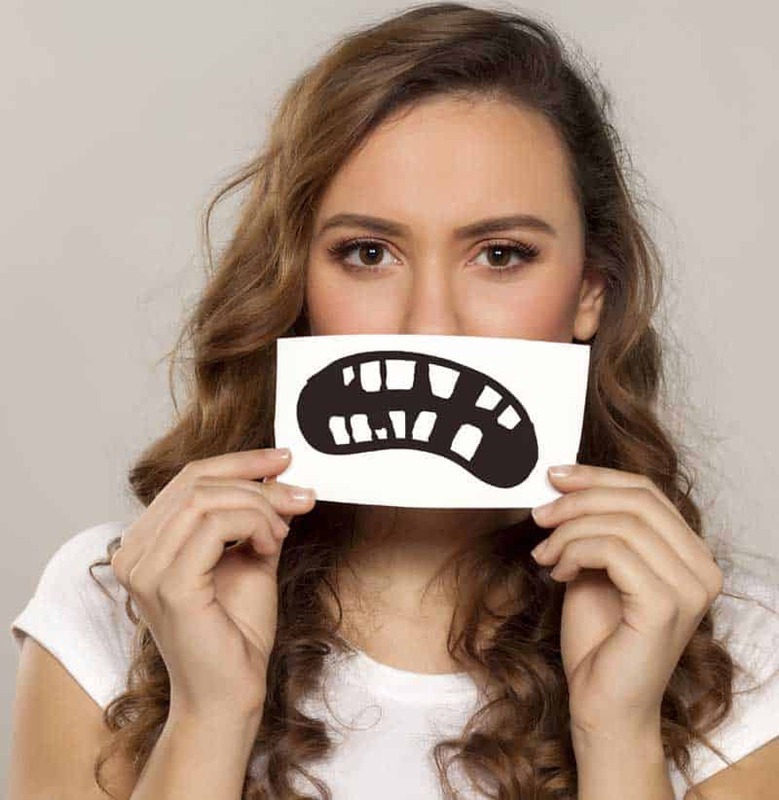 From a dentist’s point of view, it is the most common cause of dental pain, and subsequently one of the most common reasons behind a patient’s visit to our practice. It is important to know that even if you have a meticulous oral hygiene routine, you are still likely to encounter at least one decayed tooth during your lifetime. That being said, not everyone suffers from tooth decay at the same rate, and some people are more prone to decay than others. So how do you know if you are at high risk for tooth decay? A poor diet is probably the most obvious risk factor. Have you ever heard the phrase: ”you are what you eat”? It applies perfectly here, where if your diet of choice is full of sweets and sugars, or if you are a beverages fan and that glass of coke never leaves your hand, get ready to have some major dental problems. 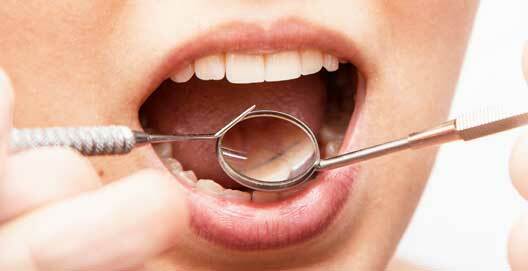 Even if you have great brushing and flossing habits, if your diet is poor, you will struggle to avoid tooth decay. Sticking to a diet of natural foods that are rich in minerals and vitamins is one of the best ways to maintaining good oral health. Every time you eat or drink a sweet or sugary snack it will take your mouth about 30 minutes to recover and return to a normal balance. The frequency of which you eat and drink is a major contributing factor to tooth decay. If you happen to graze on snacks throughout the day your mouth will never be able to achieve a healthy pH balance and your teeth will become progressively softer and weaker. If you can avoid having too many snacks during the day your mouth and teeth will be significantly healthier for it. It goes without saying, if you don’t brush and floss as your dentist advises, you will be putting yourself at risk of cavities. Dental plaque builds up on everybody’s teeth each and every day and the longer it stays in contact with the teeth, the more damage it does. It is vital that plaque is removed twice a day with an effective teeth brushing and flossing routine. Most dentists recommend brushing twice daily with a Fluoride toothpaste and flossing once every day. People who wear braces have a higher risk of tooth decay because food and debris will accumulate over and under the braces making the cleaning process exponentially harder. To limit the harmful side effects of wearing braces, it is helpful to use an electric toothbrush fitted with an orthodontic cleaning head or a Waterpik water flosser. Smoking is dangerous for literally every organ and system in your body, and your mouth and teeth are no different. Everybody knows that smoking causes bad breath and gum problems, but did you know that it is a direct risk factor for decay as well? This happens because smoking reduces the flow of saliva and decreases the washing and buffering effect that keeps the mouth healthy. Recreational drugs Drugs such as cannabis, cocaine, ecstasy, heroin, and Methamphetamines all reduce the natural flow of saliva and leave the mouth too dry to keep itself clean. A dry mouth will cause a build-up of bacteria and acidity leading to teeth demineralization and decay. Drinking alcohol will also dry out the oral cavity and disrupt the natural pH balance of the mouth resulting in a higher risk of cavities. It is important for some diabetics to control their blood sugar levels by snacking regularly throughout the day. Although this can be helpful in preventing low blood sugar levels it also means the mouth can be exposed to acid attacks at regular intervals during the day. Constant exposure to acid makes the teeth weaker and more prone to decay. 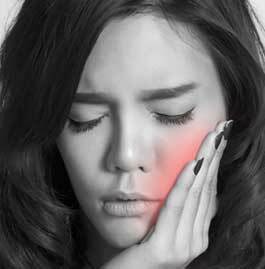 In addition, some diabetic drugs can cause dry mouth which in itself is also a contributing factor to teeth decay. Diabetics also have poorer wound healing capabilities and are more prone to infections, making them more likely to develop gum disease. When gums recede because of disease it causes gaps and spaces to develop in the gum line allowing food and debris to accumulate in these hard to clean places. These pockets of debris help to feed the harmful bacteria colonies and increase the amount of acid damage done to the teeth. Gastroesophageal reflux disease or acid reflux for short is a digestive disorder that can also be detrimental to your teeth. When the reflux comes through the mouth, it bathes the teeth in very strong stomach acid making them softer, weaker and susceptible to decay. People who suffer from bulimia will regularly induce vomiting after eating. 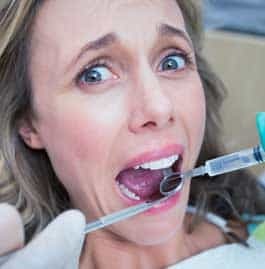 In addition to being very harmful to their health, it is also very destructive to their teeth because the stomach acid in the vomit will effectively dissolve away the minerals in the tooth enamel. So there you have it, a simple list of risk factors that can accelerate the rate of tooth decay. If two or more of the above causes apply to you than it is fair to say that you can consider yourself at high risk of developing tooth decay. For people who are at high risk, it is advisable to take serious steps to improve oral hygiene by brushing with a high fluoride toothpaste and flossing properly and regularly. One final piece of advice is to schedule regular dental checkups so your dentist can detect the early signs of decay and help solve the problem quickly before it turns into something much more significant, and costly. Dr. Mohamed Abdel Hamid is the founder and owner of Confidental clinic in Cairo, Egypt.